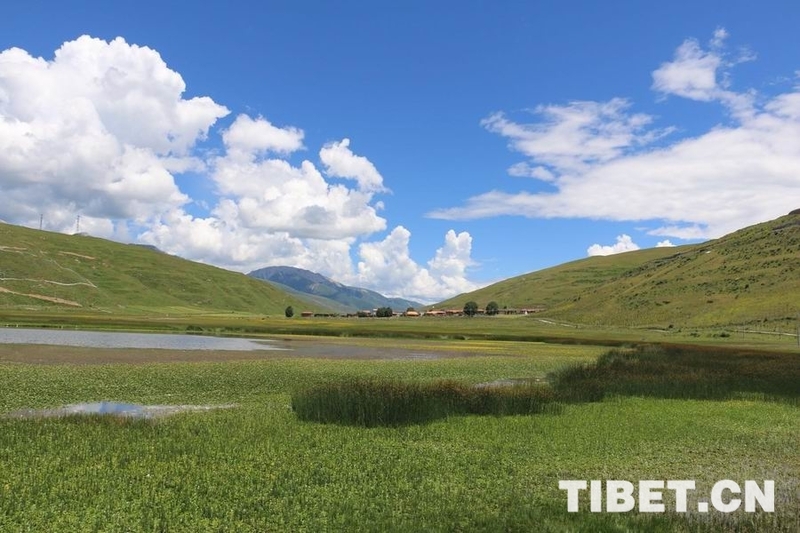 Kasa Lake, deemed as “Mother Lake” by locals, is about 60km west to Luhuo County, Garze Tibetan Autonomous Prefecture, Sichuan Province. At an altitude of 3,510m, the lake is quite accessible with national highway No.317 nearby. Chori Monastery site stands on the hillside south to the lake. The temple once took in a group of Red Army soldiers, and the abbot raised rations and forage for them during the anti-Japanese war period. A series of touching stories were left here. 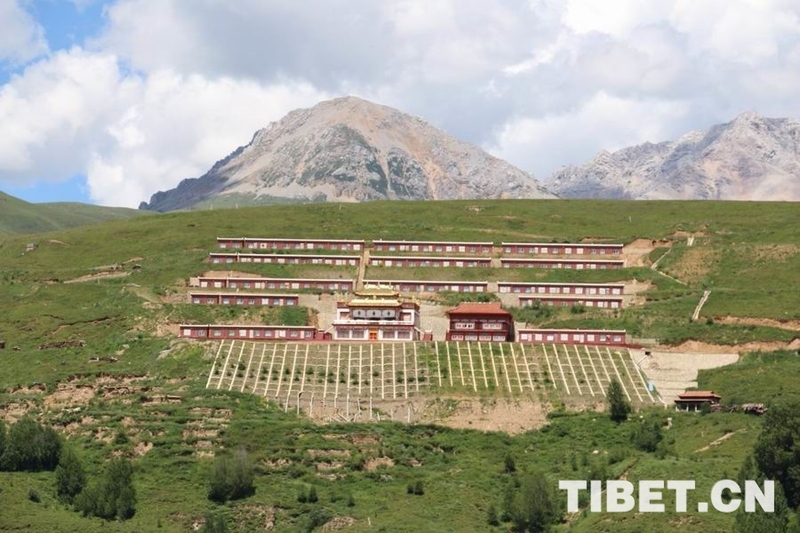 Kasa Mountain Temple and Kasa Buddhist Nun Temple locate at the hillside of Marigang Mountain, east to Kasa Lake. Ancient sarcophagus tombs, discovered while building Kasa Lake power station in 1984, sits north to the lake. 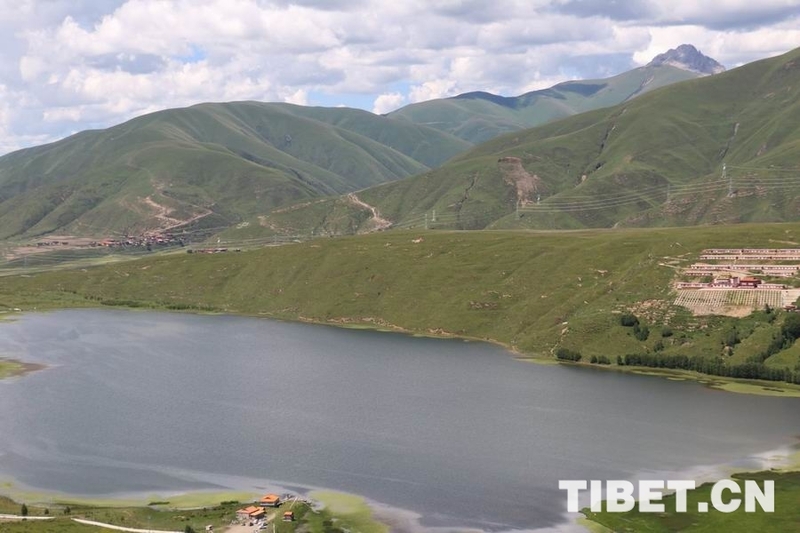 The Kasa Lake is 60 kilometers west of Luhuo County, Garze Tibetan Autonomous Prefecture, southwest China's Sichuan Province, alongside the 317 National Road. 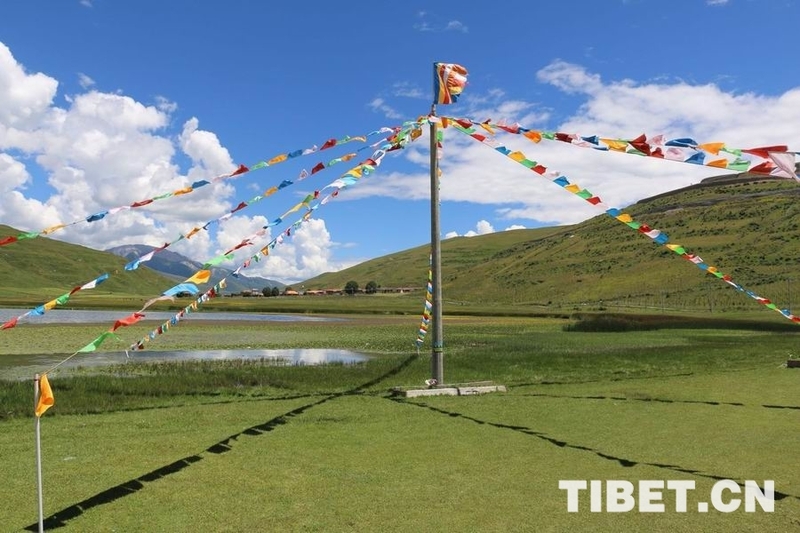 With an altitude of 3,510 meters above sea level, the lake is called "Mother Lake" by locals. 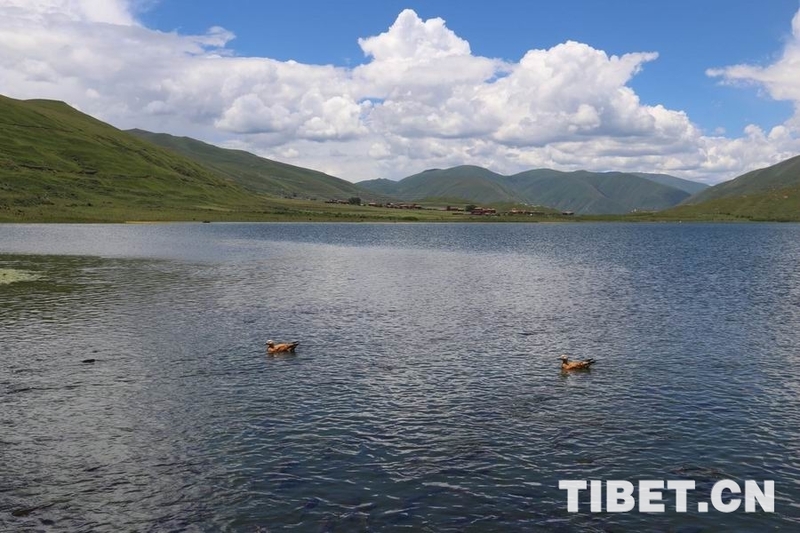 Kasa Lake is the largest aquatic bird habitat in northwestern Sichuan as well as one of the places with the largest number of mandarin ducks in Sichuan. 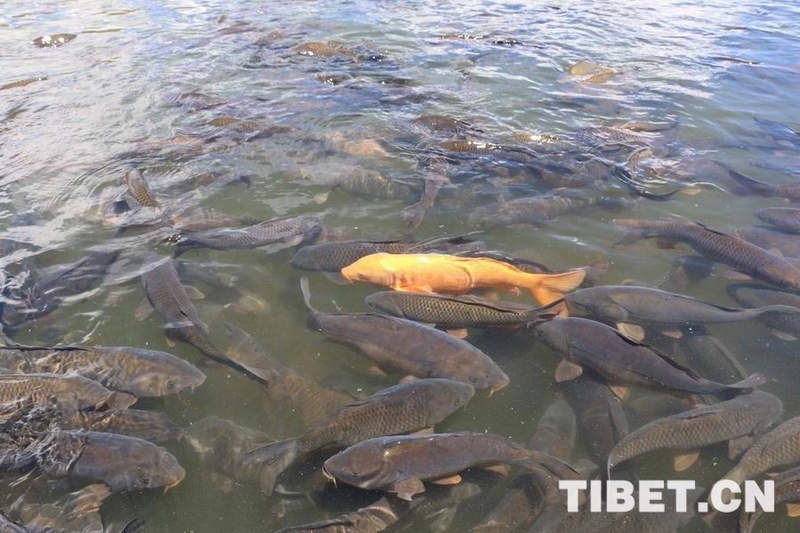 Photo shows carps in Kasa Lake. Kasa Lake has many carps. Local people often feed carps with their own food, which has become a view of the lake.